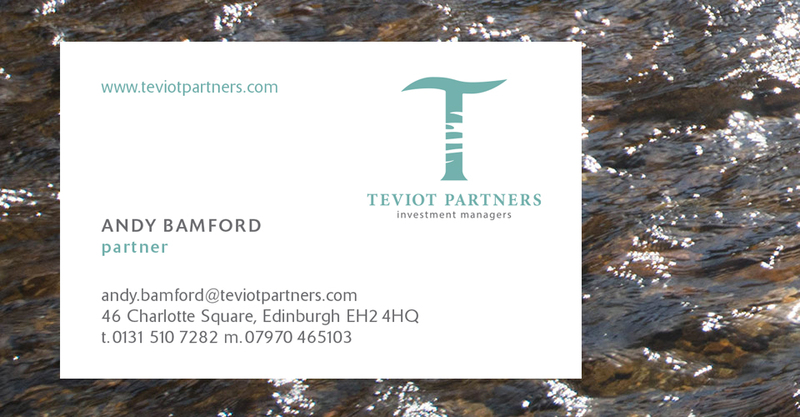 Teviot Partners are independent investment managers – focussed on uncovering value among small UK listed companies. A company committed to utilising their acquired knowledge, and reputation for original and rigorous analysis, to capture value for their investors. 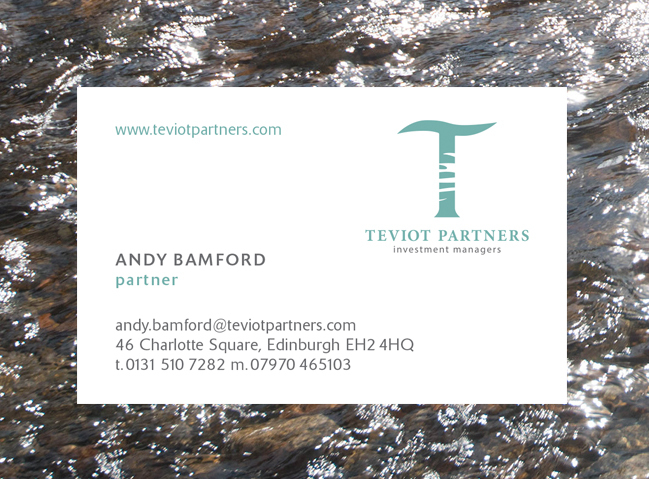 Our initial meeting with the partners identified a strong theme connecting the process of investment analysis and investigation with that of sifting for precious elements on the River Teviot, a river located on the Scottish Borders. 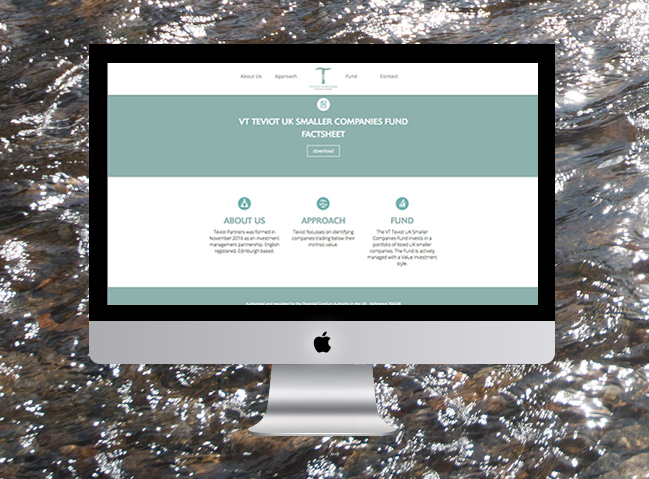 The concept was confirmed as a potential way forward both for the development of a new identity and for a strong visual statement across the new website. 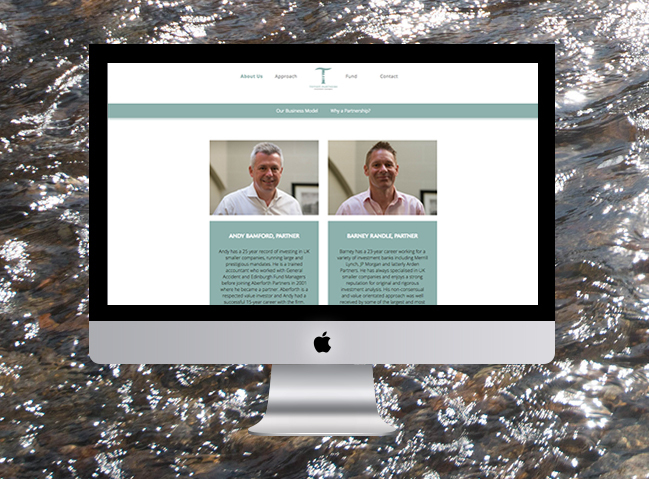 The abstracted image of water is utilised in the logotype whilst core web pages and key statements were positioned on a set of richly textured images backgrounds.